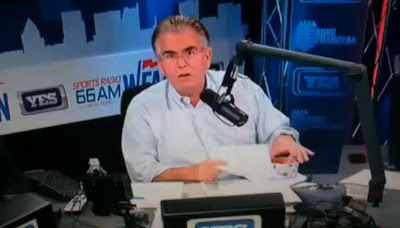 Mike Francesa has no idea YES Network cameras are on...until it is way too late and he's fist deep into half a pint of chocolate ice cream. h/t to Sports Pope over at TheMikeFrancesa.com for this last gastronomy related vid. 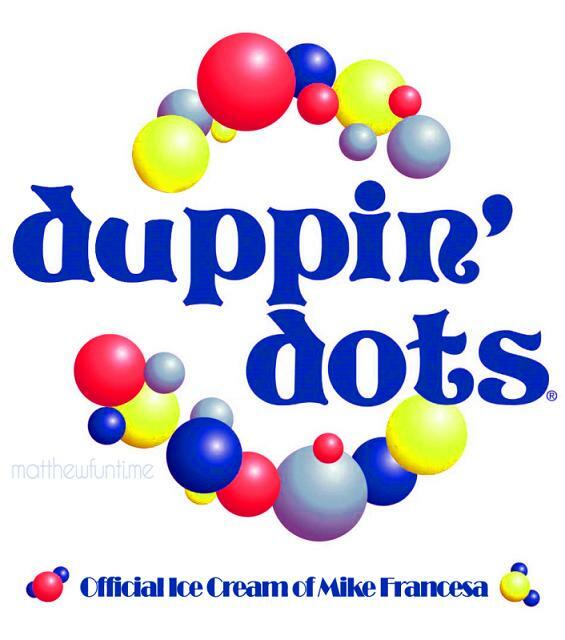 More on this summer treat (with some great photoshops) over at Matthew Funtime's site.